Posted in CSS, Style. Tagged alternates, contextual alternates, contextual ligatures, CSS, font, fonts, kerning, ligatures, OpenType, OpenType Features, typefaces. Posted in CSS, Design School. 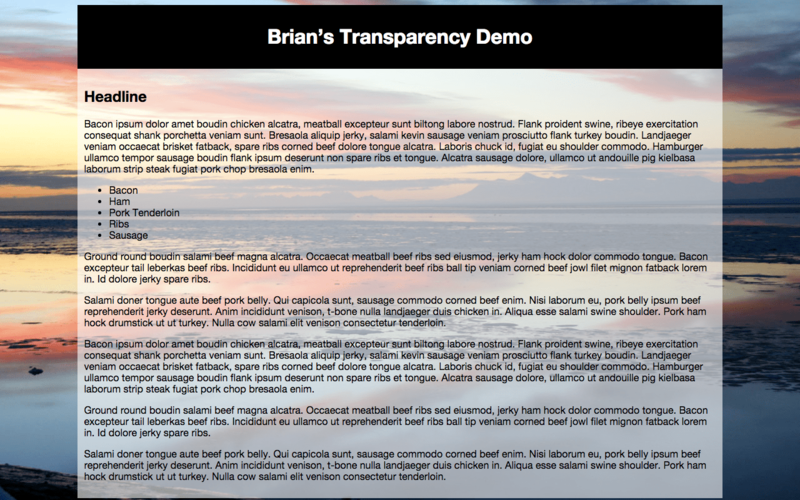 Tagged CSS, drop shadow, no images, pure css. Posted in CSS, Design School. Tagged CSS, flex, flexbox, new methods, Web Design. Posted in CSS. Tagged code, CSS, flexbox, guide, implementing, Web Design. Posted in CSS. Tagged Breakthrough, CSS, flexbox, Web Design. Posted in CSS. Tagged @media, CSS, print, stylesheets. Posted in CSS. Tagged CSS, filter, Hipstergram, Instagram, photo. Posted in CSS. Tagged CSS, font, font-family, OS, webfonts. Posted in CSS. Tagged background, CSS, how-to, photo.